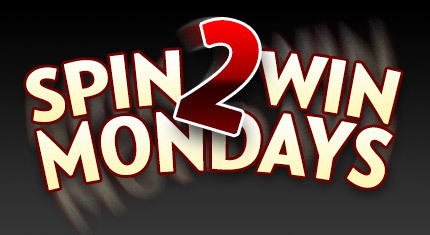 Spin at least 1,000 spins of €/$/£ .75 or higher on any slots until 23:59GMT on Monday’s August 10, 17, 24 or 31st and you are GUARANTEED €/$/£ 10-100 cash prize from our random prize draw. You’re guaranteed to win every week! * Prizes paid on Tuesdays.